The 9090 by RIchard Shapper. If sheer quality is what you are after and don't mind paying for it, then this maker is difficult to beat. Beautifully designed and constructed, it looks as awesome as it performs - an outstanding paragon of design. As a coffee lover for many many years, I find the evocative aroma of fresh coffee brewing on the stove to be one of the most wonderful sensory experiences there is. Whether it is first thing in the morning, during a slow afternoon, or after a long day, the taste of freshly brewed coffee is the ultimate combination of relaxation and pick-me-up. This guide to the best stovetop espresso makers has been put together taking into account a range of budgets and tastes. The main consideration, as far as my suggested makers go, is quality and value for money. There are many pluses of this type of brewer over the others, I list some of them below. 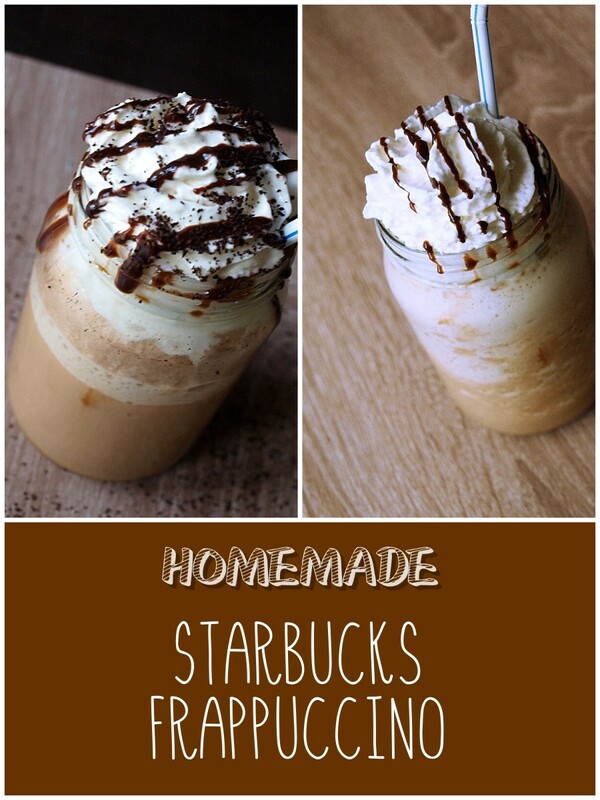 They are relatively affordable to buy, compared to other types of coffee maker. They don't take up lots of kitchen storage or counter space. They can be used outdoors as well as in the kitchen, all you need is a source of heat - no wires, plug sockets, electric supply - so you can take them with you when traveling, or off camping. 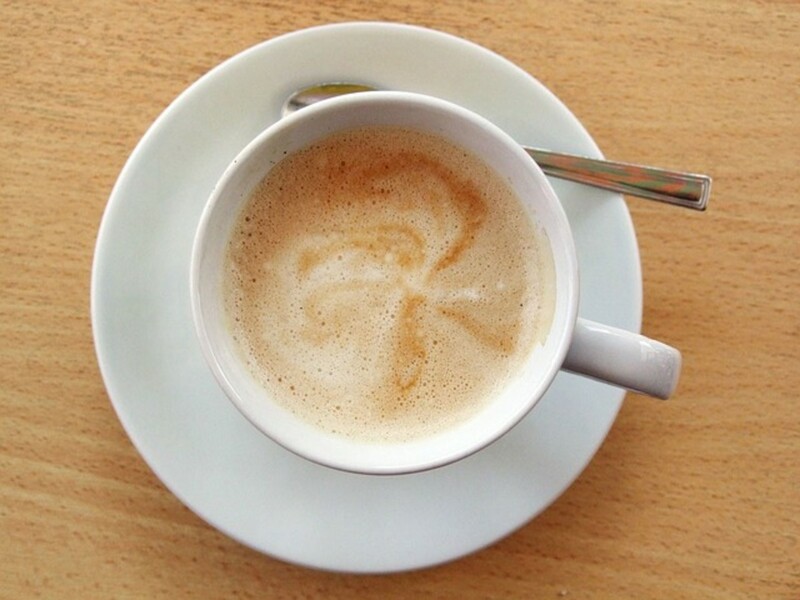 Many connoisseurs believe that they make the best tasting coffee of any method. The best makers look attractive and enhance the appearance of a kitchen. You don't have to keep buying new filter papers, like you do with a drip machine. Aluminum and stainless steel stovetop brewers are extremely durable and will easily outlast most electric coffeemakers. 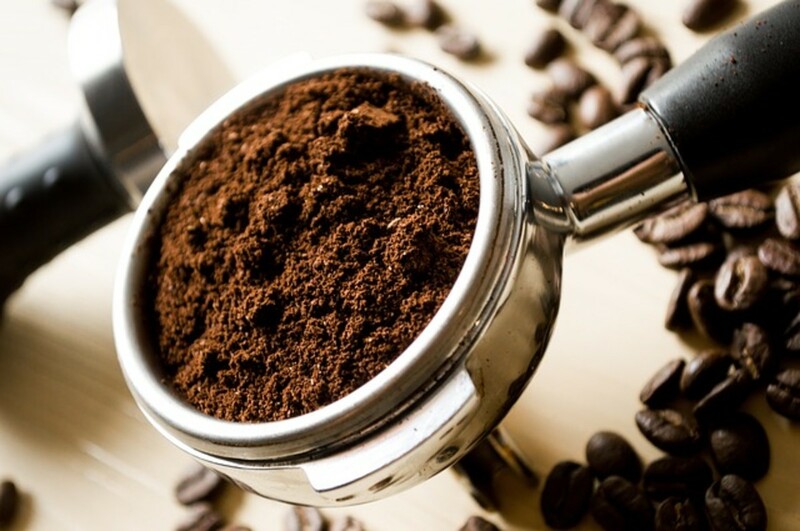 One question that I have often been asked is what should discerning coffee drinkers look for, when they are seeking to buy the best stovetop espresso makers? The espresso maker should look and feel good - if you're anything like me, you are likely to use it every day! It should be easy to use and clean - functionality matters! It should be well constructed and durable - you want something that is built to last! It should be competitively priced - value for money is always desirable! 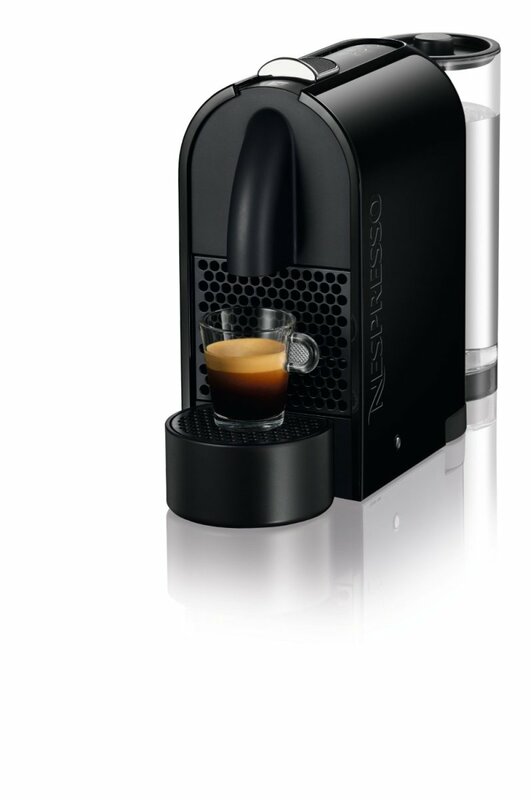 It should do its main job effectively and produce tasty espresso coffee! 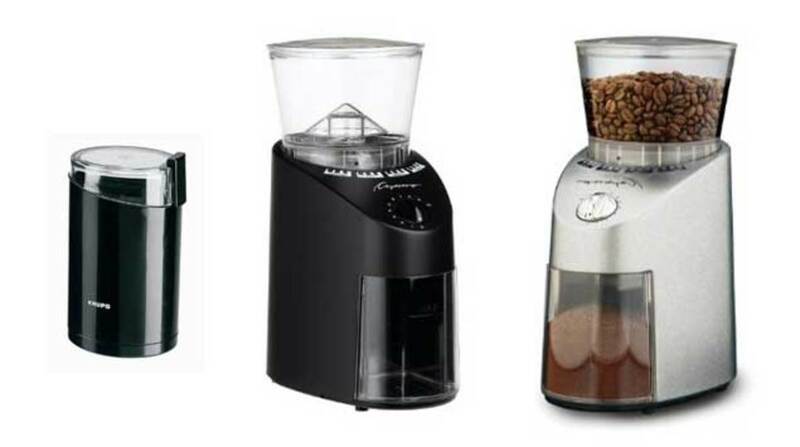 Below are my top 5 selections for the best stovetop espresso makers currently available. 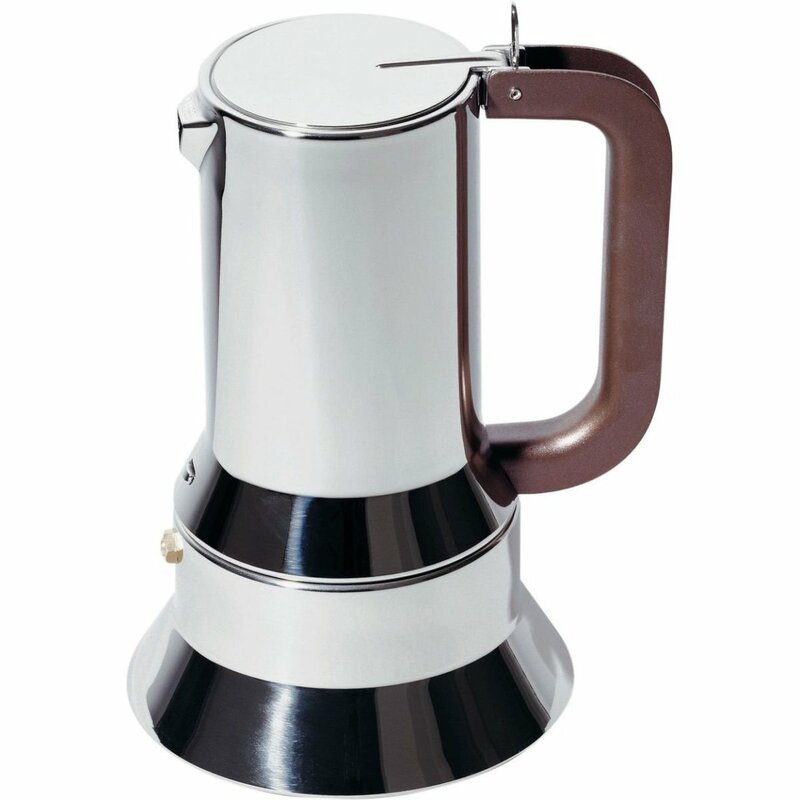 The Bialetti uses a classic design that dates back to the 1930's. It is attractive, functional, affordable, and durable. 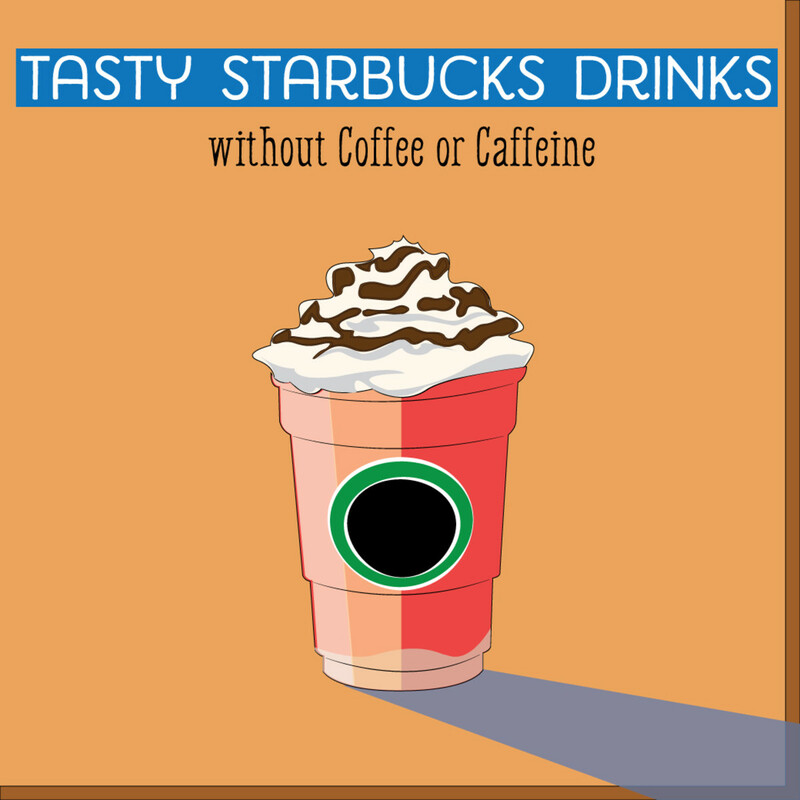 I currently have the ,6-cup version but there are lots of other sizes available according to needs. 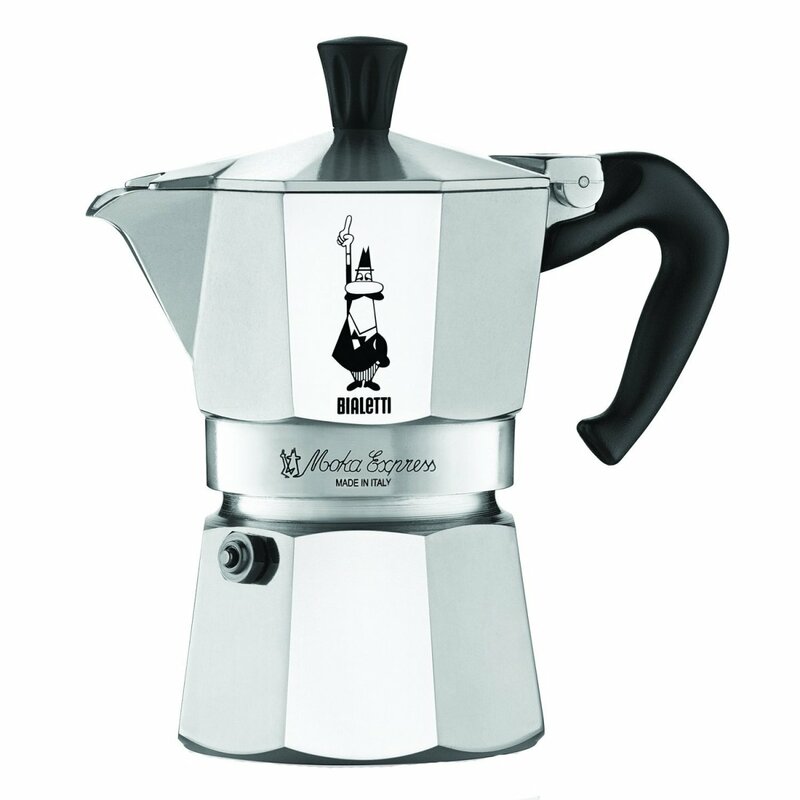 Choice #1 Classic Italian Design at an Affordable Price: The Bialetti! An old favorite of mine. I've owned numerous Bialettis of different sizes over the years, starting way back to when I was a university student. It's a classic design, reliable, practical, and pleasing to look at and hold. I still have a six cup, although I tend to use it just for outdoors and traveling nowadays, rather than as my main maker. If you take good care of it, your Bialetti will last you a lifetime. Tried and tested design that has stood the test of time (the first one was made in 1933). Relatively straightforward to use and clean. Available in multiple sizes. I've acquired different sizes over the years according to where I am in life, regarding family size. Portable. I've taken mine to work and on trips in the past. I've always found Bialettis messy when it comes to pouring. I end up doing it in the sink because they inevitably spill coffee. I have become more cautious about using aluminum coffee pots over time. I know that the risk of getting Alzheimer’s disease from using one is very low, but I'd rather just pay the extra and get stainless steel nowadays. Stainless steel is also easier to clean and often better looking than aluminum. Bialettis can sometimes develop some corrosion issues on the inside over time, I've found. They will cease to function effectively if you don't clean them very thoroughly on a regular basis. I've discovered this the hard way! 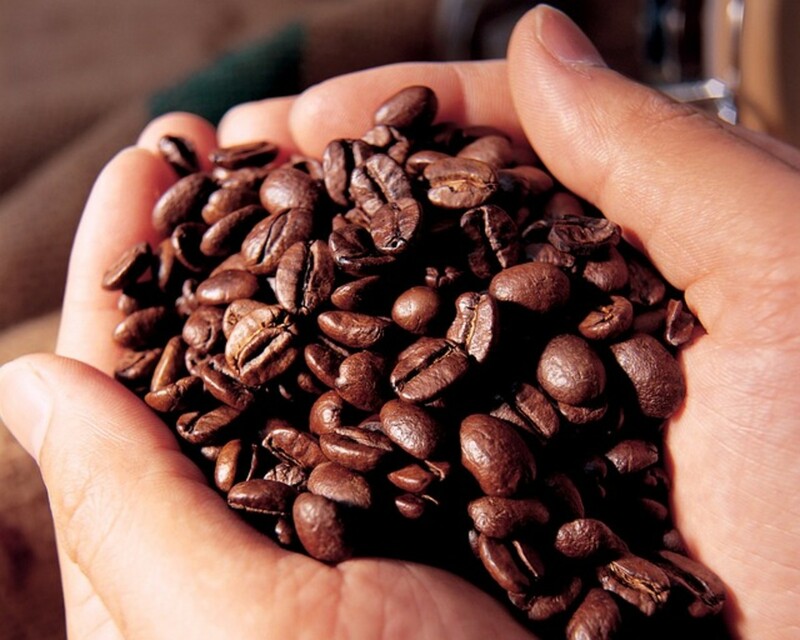 Poorly stored coffee will quickly lose its aroma and taste. There are a number of excellent methods to employ to keep it fresh, however, as well as a number of things to avoid. Always buy your coffee in bean form, when possible, rather than ready ground. You should aim to grind the beans just before brewing to maximize flavor. Store the coffee in an airtight container to keep it away from moisture and protect it from light and heat (see below). The best containers are generally constructed from glass, stainless steel, or ceramic. 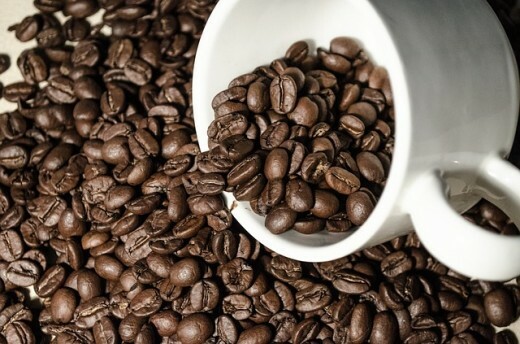 Keep the beans away from extreme heat or cold. Direct sunlight should also be avoided. Somewhere cool and dark is generally best. 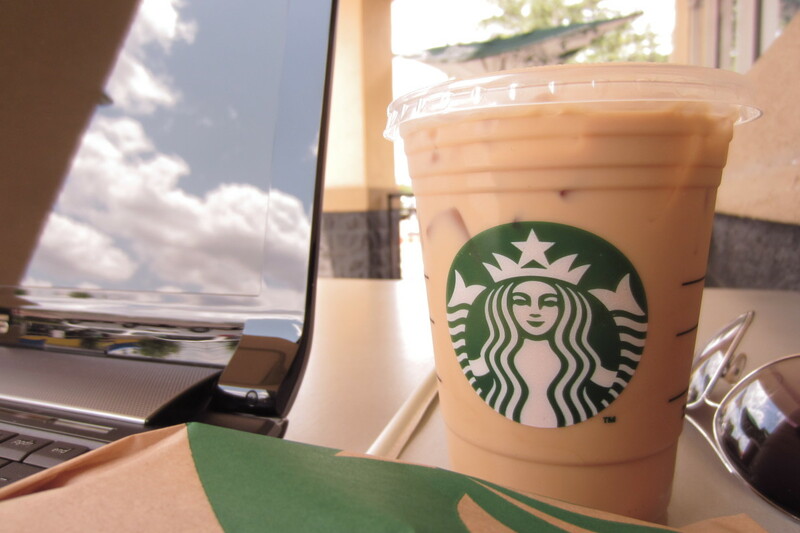 Avoid freezing coffee when possible, as this will diminish the taste. Refrigeration should also be avoided for the same reason. The Minos moka pot is super cute. I love the way that you can switch handles to get the color that you want. I wouldn't recommend it for a gas stovetop however, as the base of the pot is very small. 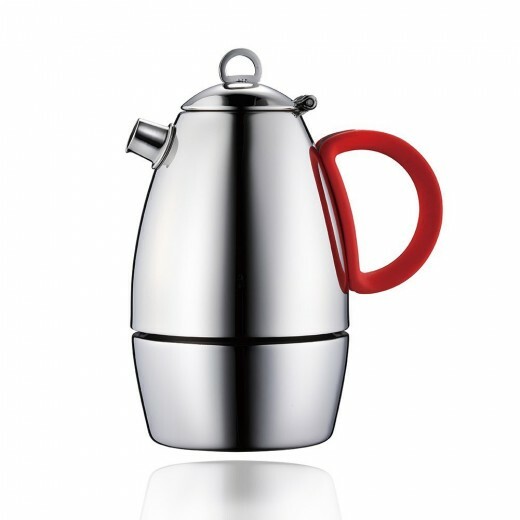 Choice #2 Cute, Funky and Functional: The Minos Moka Pot! I have to confess that I encountered the Minos moka pot entirely by chance. I was staying at a friends up in New York for a month, so my time with it was just thirty days. This funky stovetop really earned my affection, however. Classic design and look. This pot is also super-cute! One unique and fun touch is that it comes with switchable colored handles, which you can match according to your mood. They also serve as good back ups if you accidentally melt a handle (which believe me I've done on other stovetops!). Still very solidly built, made with stainless steel. It makes great coffee in my experience. Base is small, I wouldn't recommend it for a gas stove. 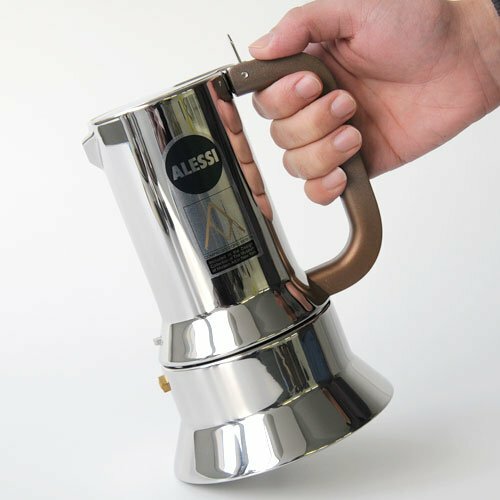 I don't think I would use it as my main maker (I love my Alessi too much! ), but I would certainly consider buying it as a gift for friends. 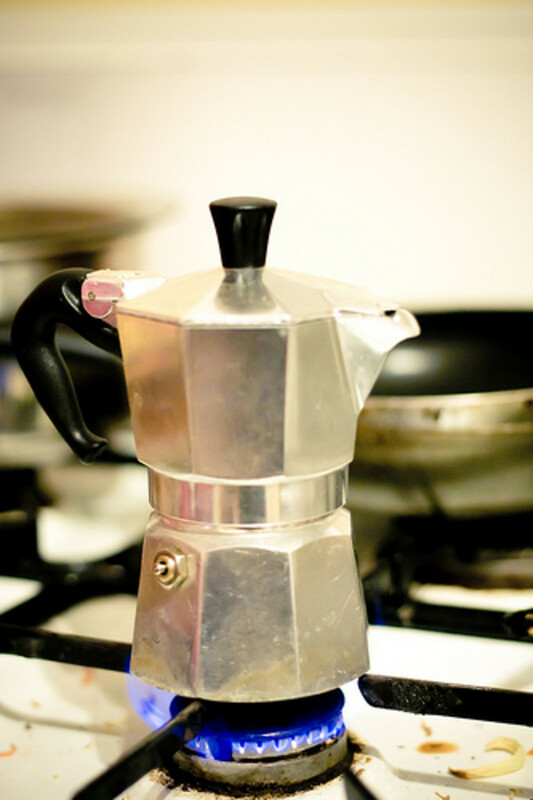 A Brief History of the "Moka Pot"
This style of coffeemaker is often used in Europe and Latin America and was first patented in 1933 in Italy, by the inventor Luigi De Ponti for Alfonso Bialetti. It's important to remember when making an espresso that it's not just the coffee making that you have to be concerned with if you want cafe standard beverages. 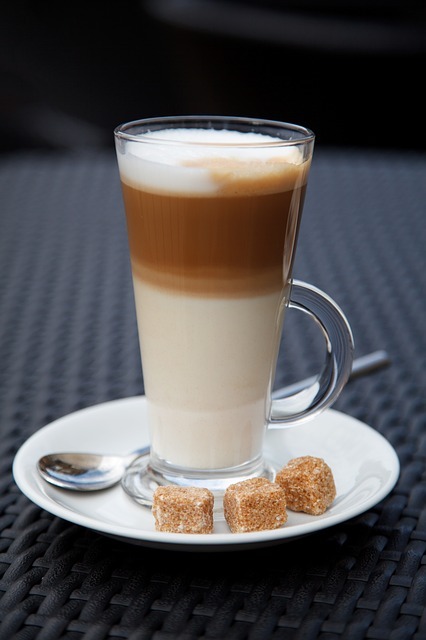 The milk needs to be suitably frothy for the optimum consistency and taste. There are two main types of frother. 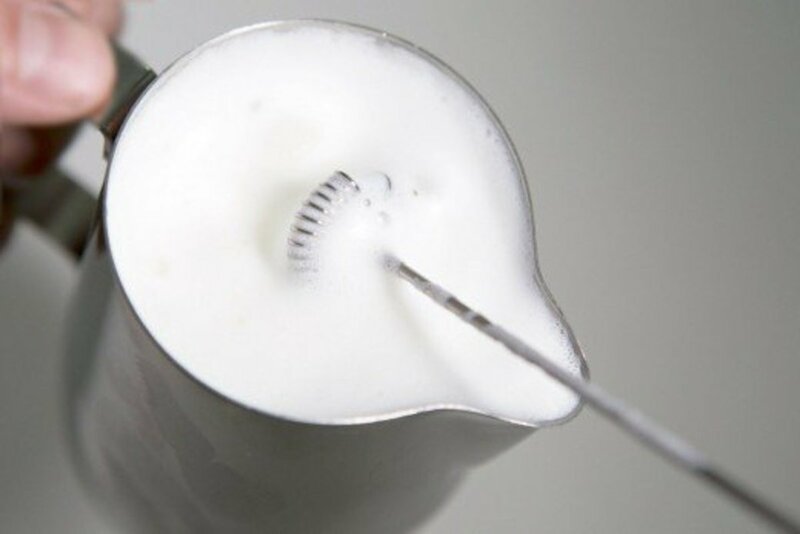 The hand held type normally takes the form of a propeller on a stem which you dip into your milk. They are typically battery operated. If you are buying a hand held milk frother, then you may also want to consider buying a milk frothing pitcher too. Electric milk frothers are more expensive, but worth it in many ways. These are typically metal pots/pitchers which froth the milk internally and then keep it heated. They are easier to operate than hand helds and they effectively operate as pitchers too! I personally use a Secura automatic frother at present, which I am content with overall, the only downside being that it tends to overflow if I overfill it even slightly. I can safely say that the Richard Sapper 9090 is the best espresso that I've ever used. It's expensive for sure, but a good investment. If you take care to clean and dry it properly after each use, it will last indefinitely. Choice #3 The RIchard Sapper 9090: The Ultimate Espresso Maker! For the past two years I've used a Richard Sapper 9090 as my main stovetop maker, after I was recommended by a friend. I can safely say that it is by far the best maker that I've owned. The lever closure used to attach the top to the bottom is easier to use than the screwing design that most makers employ, including the Bialettis. Superior stainless steel body, cast iron handle, just a joy to look at and hold. Look after this little beauty and it will last for a lifetime. Very stable, I've found, thanks to the wide base. Suitable for gas, electric, or ceramic stovetops. Way more expensive than the average stovetop maker. Always have to hand wash it. The dishwasher is a definite no-no according to the instructions. It will overflow if you set the heat too high. You've highlighted some beautiful stovetop espresso makers! 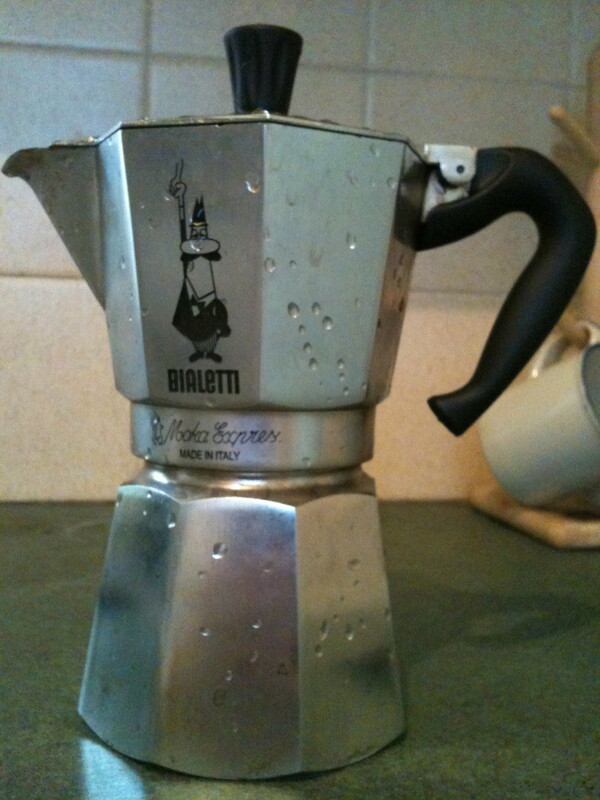 I used to have a Bialetti, which is a classic design and worked well - unfortunately an ex of mine borrowed it and never gave me it back! I might go for the Cuisinox Roma as a replacement, I have heard good things about them and I fancy a change.